Do you sometimes wonder what it was like to be part of the infamous Summer of Love? The hippie movement developed into an impactful counterculture in the 1960s and took a stand for peace during the Vietnam War. 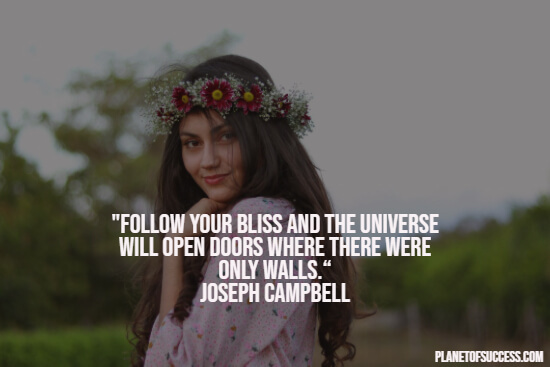 If you want to learn more about how it felt to live life as a hippie, have a look at our collection of inspirational hippie quotes. P.S. 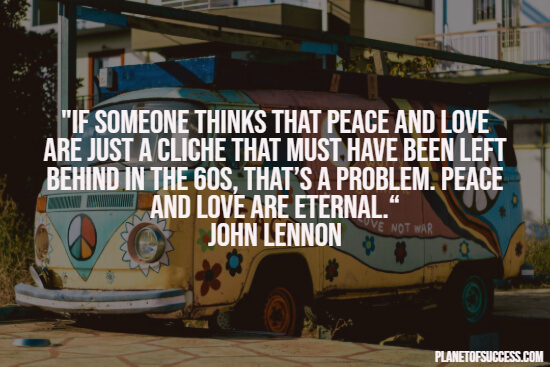 : You may also enjoy our hand-picked selection of peace quotes. The hippie movement advocated for peace and vehemently opposed nuclear weapons as well as war in general. It put a great emphasis on the importance of loving each other and being kind to another. As such, the hippie counterculture was able to change the public’s opinion about war in general and the American military involvement in Vietnam in particular. While the movement impacted American culture like no other group had ever before, it also introduced many negative changes, especially in America. 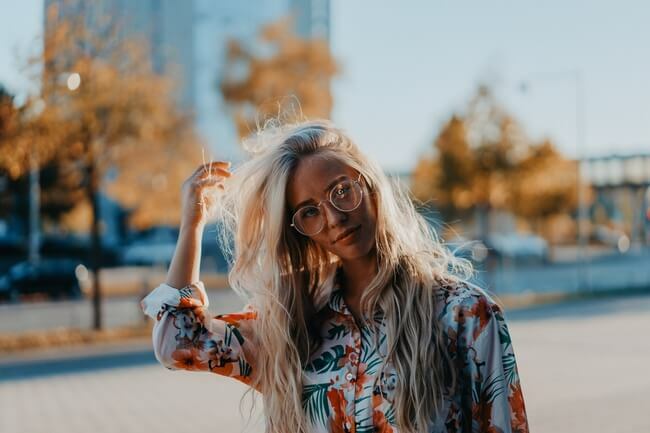 In fact, the sixties counterculture brought an influx of drug usage, deadly overdoses/addictions, promiscuity along with teenage pregnancies, and dangerous spiritual beliefs. Drugs were not only a part of the hippie movement but were instead heavily promoted by them. The characteristic lack of work ethic and the prevailing nihilism found among many hippies left many of them in poverty centuries later. In short, while the sixties counterculture brought positive change especially in regards to the Vietnam War, it proved to be disastrous on a wide range of other areas of civil life. 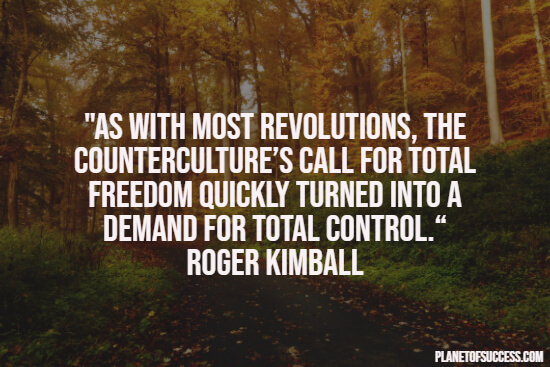 If you want to find out what the prevailing mindset during the hippie movement was, read on. 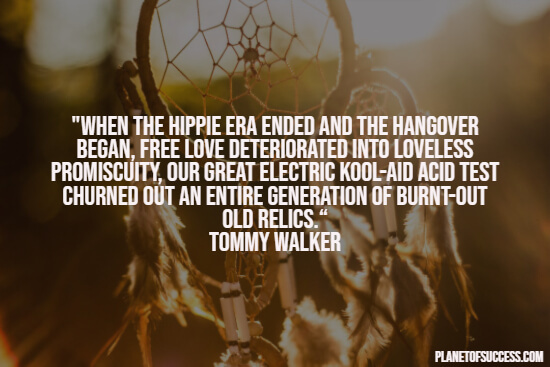 The following quotes will show you what the hippies believed in and how they rallied for peace. 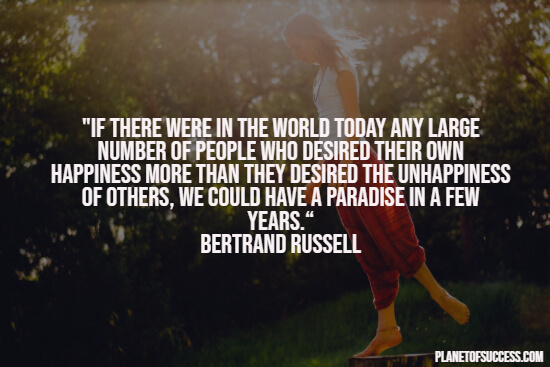 I hope you enjoyed this collection of inspirational hippie quotes.